The Caffeine Shampoo for colour-treated and stressed hair with natural wheat extracts and provitamin B5 conditions and repairs the hair. 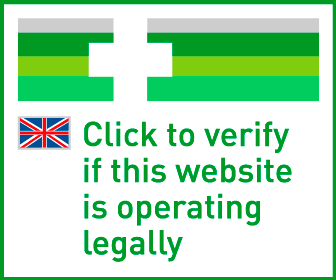 The damaged hair structure is smoothed and the hair is provided with intensive shine. 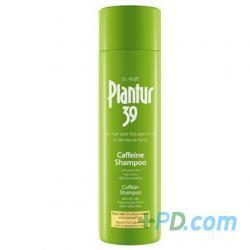 Delivery cost of "Plantur 39 Caffeine Shampoo Especially For Colour Treated & Stressed Hair 250ml"